The Rev. 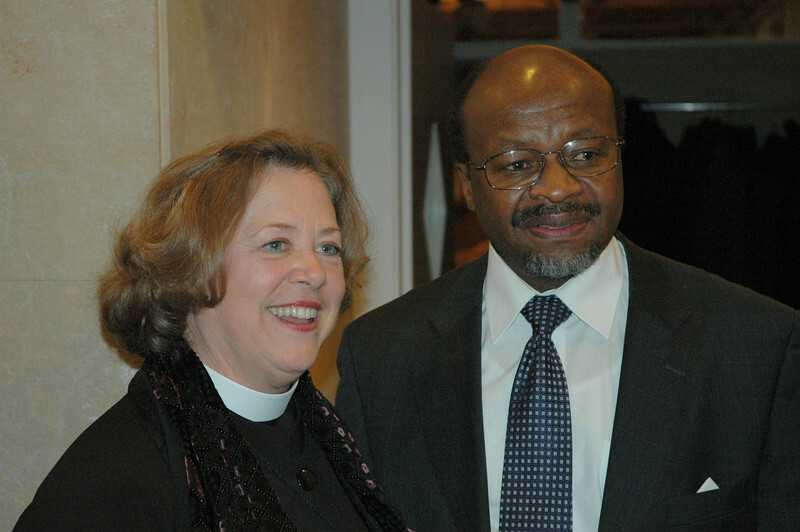 Susan Langhauser, left, Olathe, Kan. ELCA Church Council member, with the Rev. Ishmael Nokoe, LWF general secretary, Feb. 15, in Geneva.